The country, already small medieval fortified castle, takes the name “Daniel“ by decision of the Abbot of the Abbey of Sant’Antimo in costrirvi a Palace within the walls. 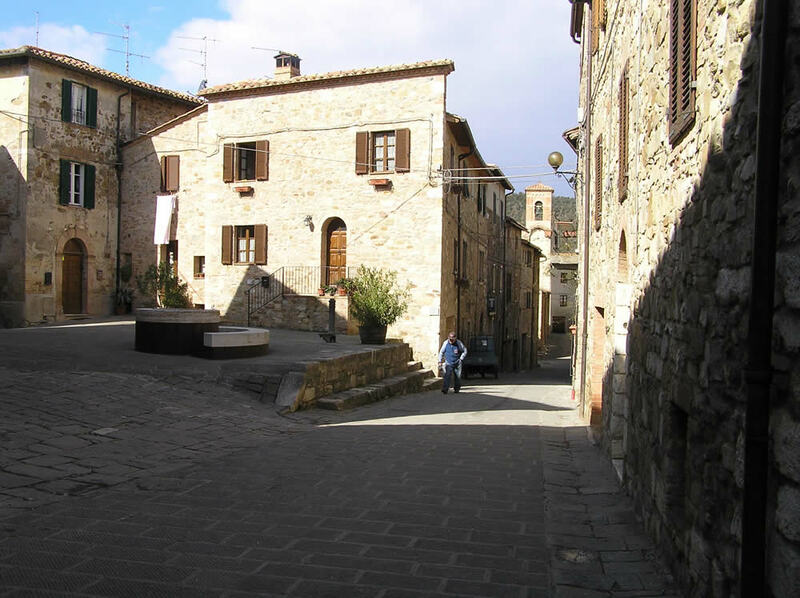 Then, when the Abbey was suppressed in 1462 by Pope Pius II, the Abbots ‘ Palace passed to the Bishop of Montalcino. The Abbey of Sant’Antimo is the most important monument of the country and is located in the small valley that lies in front of it.